Alabama Senate candidate Roy Moore is again creating controversy -- and this time it's being generated by a speech he gave back in August. He was speaking to Citizen Impact USA -- a Christian conservative group -- when he questioned, “You wonder why we’re having shootings and killings here in 2017?" The comments were first reported by CNN, and this isn’t the first time Moore has made headlines when it comes to God and killings. Back in February, Moore said the 9/11 attacks could have been a punishment from God because the nation is moving away from religion. 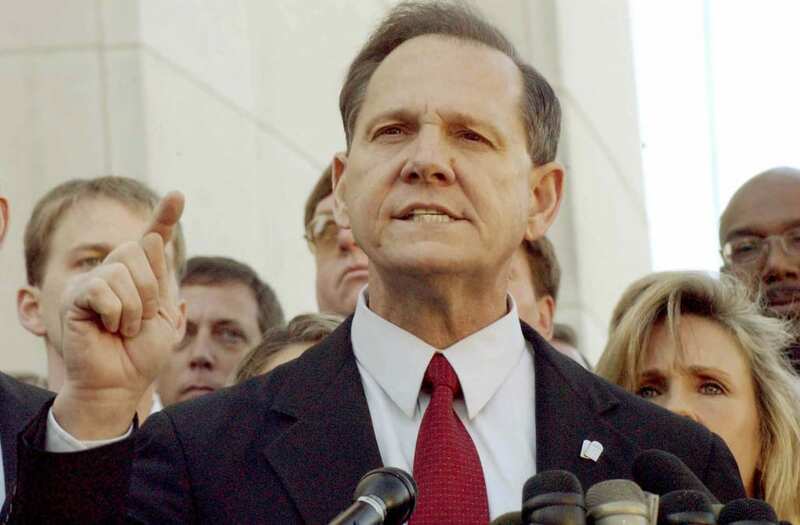 Moore is taking on Senator Luther Strange in a Republican run-off on September 26th. The race has pitted President Trump and his former chief strategist Steve Bannon against each other with Trump backing Strange and Bannon backing Moore.